Patent reform remains critical to the US economy. 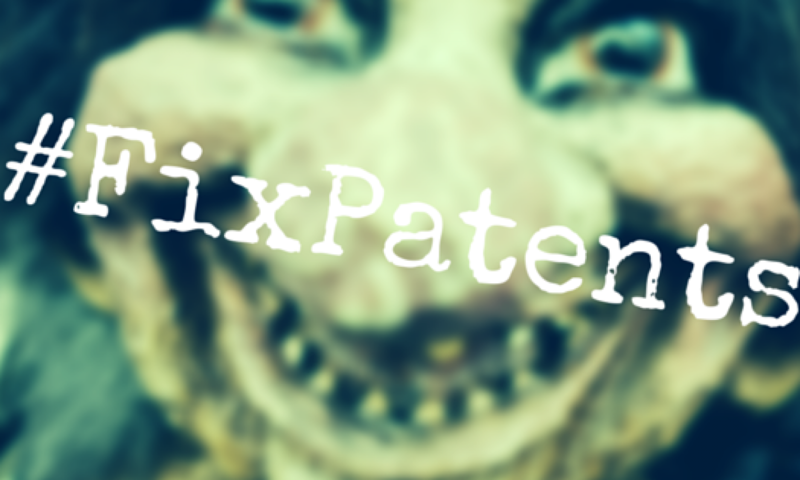 While patent troll abuse cuts across the economic spectrum, injuring retailers, realtors, fast food businesses and the tech industry alike, their blackmail tactics are especially lethal to technology start-up companies. Remember, even when a defendant beats a troll, a business has no way to recoup the million dollar (or more) costs of defense. We must eliminate this exploitation of the patent system to protect all businesses. We must provide a meaningful alternative to paying the troll toll. Our colleagues at Engine have launched a site dedicated to the issue: FixPatents.org.